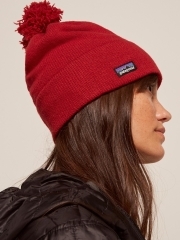 Reformation and Patagonia have teamed up for capsule collection that you’ll want to add to your cold weather wardrobe. 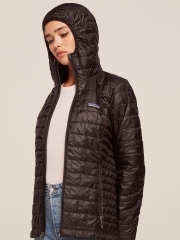 Patagonia has always been the gear of choice for outdoor enthusiasts due to their superior quality, performance and sustainable roots – making its collab with Reformation a perfect match. 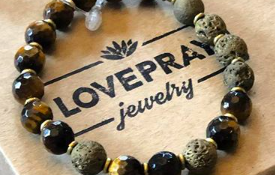 Check out gallery for some of our favs and get ready to shop.